Take a ride on your decorated elephants because here are 10 facts about India you didn’t know. 1. 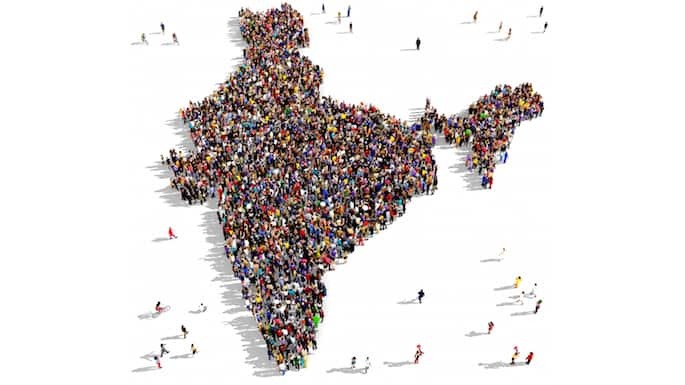 The population of India is currently above 1.3 billion people. At the current growth rate, the population has been estimated to surpass CHINA’S population by 2028. 2. India makes more than 1,100 films per year. No, I’m not talking only about Bollywood. However, in 2011, 3.5 million tickets all over the world were bought for Bollywood movies alone. 4. Aryabhata of India devised the number Zero. 5. 29-40% of Indians are vegetarians, making it the worlds largest population of non-meat eaters. 6. The reason why it took 22 years to build Taj Mahal was because it is perfectly symmetrical from every angle. 7. 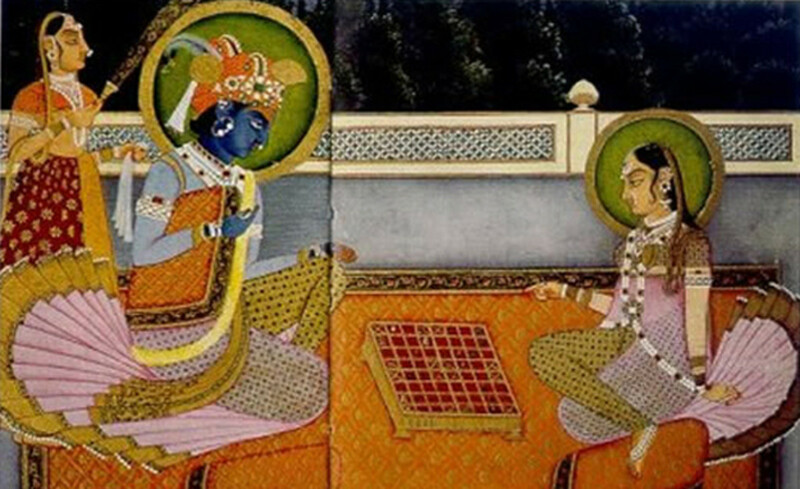 Chaturaṅga (Sanskrit: चतुरङ्ग) was a game invented by the Indians which evolved into the modern day chess. It spread from India to the west via the Silk Road. 8.India is the second largest English speaking nation with 25 million people able to understand and speak English. 9. There is a floating post office in Dal Lake, inaugurated in August 2011. 10. Shampoo is said to be invented in 16th century India. It was derived from the word ‘champoo’ which means ‘to massage’. Herbs and natural ingredients were used to wash hair. Conolial visitors took the practise back with them which eventually spread around the globe.